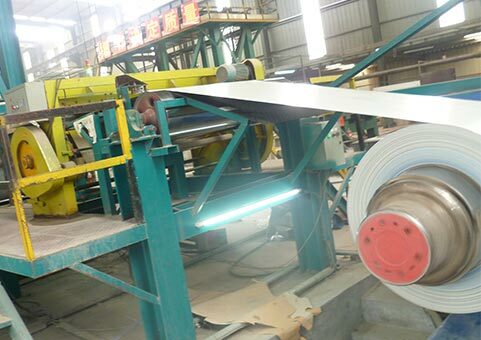 It is specialized in manufacturing and selling colored steel plate, steel pipes and other construction material. 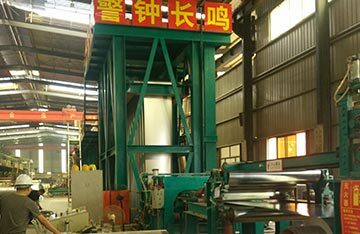 Hebei Xingfeng Manufacturing Corporation was founded in June 15, 2013, which is located in Cangzhou, Hebei,China. 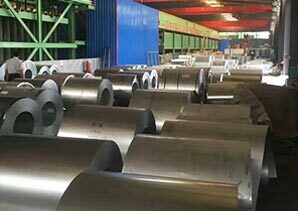 Hebei Xingfeng Steel Pipe Co.,Ltd is a wholly-owned subsidiary to the corporation. 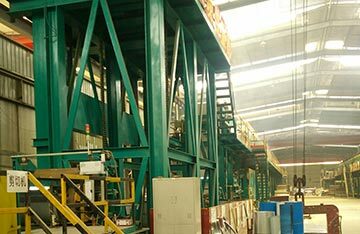 The factory covers an area over 200,000 square meters. 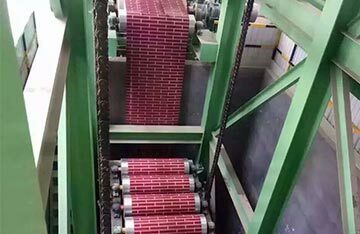 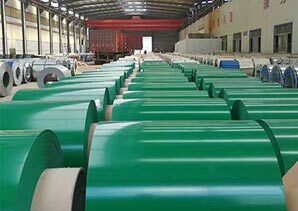 As a large-scale private enterprise, it is specialized in manufacturing and selling colored steel plate, steel pipes and other construction material.Our company has two painted galvanized production lines of international advanced level with annual output of 150,000 tons each line. 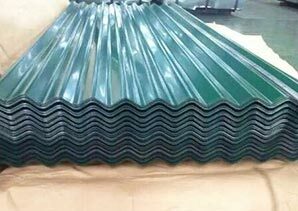 All the production based on the national standards and related industrial standards, we also can manufacture according to the requirements of the clients. 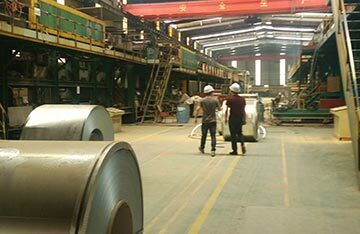 Our products exports to many countries, such as Vietnam, India, Korea, Israel, Ukraine, UAE,Yemen,Jordan, Panama, and other countries. 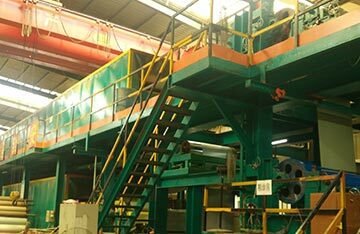 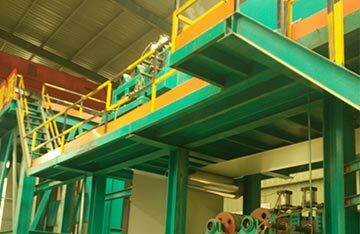 Our company has two painted galvanized production lines of international advanced level with annual output of 150,000 tons each line.